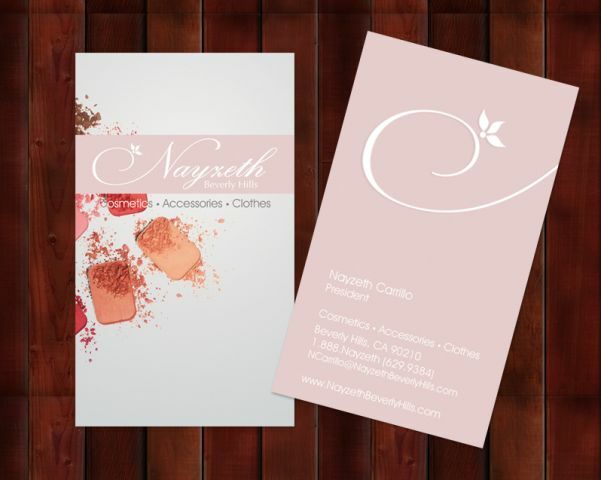 Carr Graphics, based in West Covina, CA, serves LA with multimedia design personalized for any business or individual. We aim to perfect businesses, corporations, and/or individuals interested in enhancing and expanding their business quickly, revealing a unique and modern image. Carr Graphics uses professional programs to provide you with the best quality graphics and technique without leaving a hole in your pocket! Photography | Web & Graphic design | Logo design | Web maintenance | Custom signs | Banners | Business cards | Printing | etc. 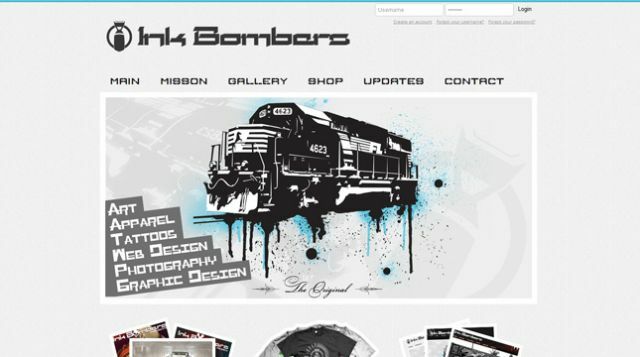 I’m the art director and head designer for Carr Graphics in West Covina, CA. My father Jaime Carrillo, who recently retired after working 10 years in design, founded Carr Graphics in 2008.